Beat eggs, milk, flour, salts, pepper and ham with whisk until well blended. Line a 15"x10"x1" pan with parchment paper and spray heavy with cooking spray. Pour egg mixture into prepared pan. Bake 15 minutes or until edges are set at 350°F. Top with cheese. Bake an additional 2 minutes or until cheese is melted. 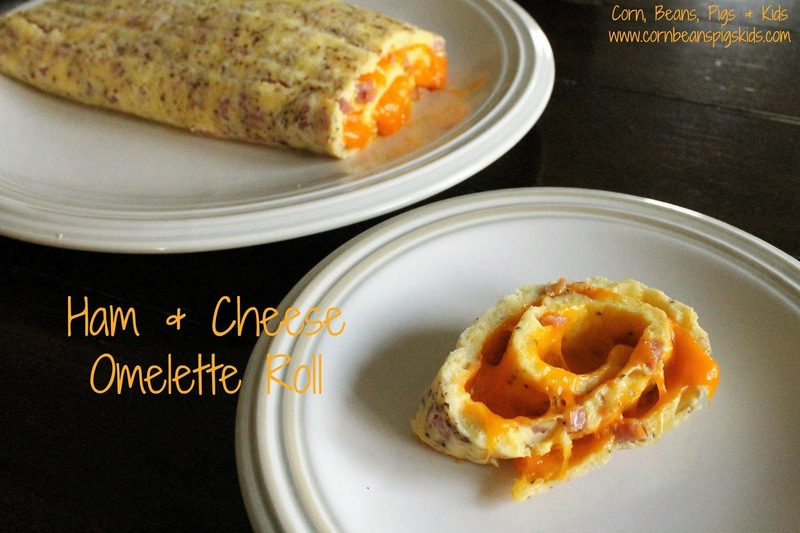 Roll up omelette immediately, starting at one short end, peeling off the parchment paper as it's rolled. Place on platter & cut into slices to serve. Are you celebrating Easter this year with a special Easter Breakfast, Brunch or Dinner? Remember to Comment for a Cause! It's Holy Week and one way I'm celebrating is by sharing different Easter Recipes with some of my blogging friends! Did you see the article circling around on Facebook last week about how a study from Japan determined eating ice cream for breakfast may improve mental performance and alertness? Well, this recipe for Easy Pecan Sticky Buns is here to help you out! That's right, these breakfast sweets are just a little bit sweeter by using ice cream as the "cream" in the caramel sauce! I know all of my ice cream fans are excited and everyone else is probably intrigued, so I won't wait any longer and I'll share this easy and simple recipe! Spray a 9x13 pan with cooking oil spray and spread pecans on the bottom of the pan. Roll the biscuits in cinnamon sugar and place on top of the nuts. (I like to sprinkle a little extra cinnamon sugar on top of each biscuit too 😉.) Do not crowd the biscuits, but they can be touching. In a small sauce pan, mix the butter, brown sugar and ice cream; bring to a rolling boil for 1 minute. Pour the caramel over the biscuits. Bake at 350°F for 20 minutes. Let the rolls cool for 5 minutes and then flip over to enjoy! 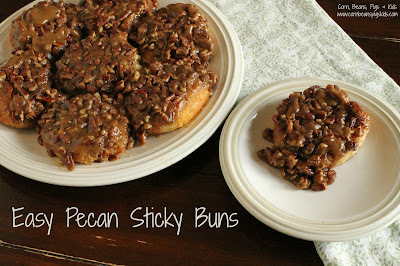 I hope you like these Easy Pecan Sticky Buns as much as my family and I do. 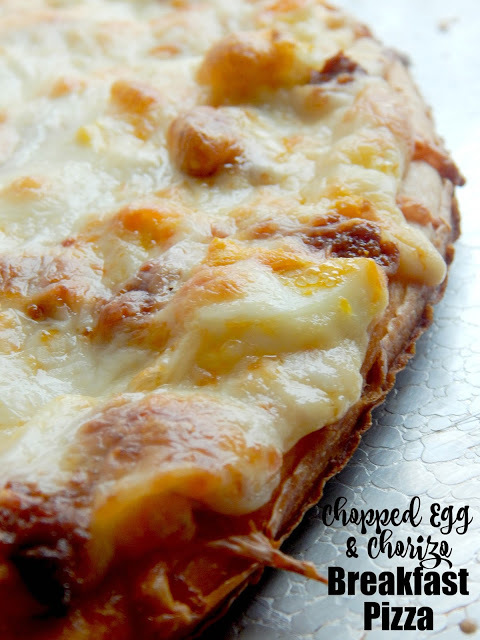 My favorite part of this recipe is probably that it is so simple to pull together and it uses ingredients I usually always have in my kitchen. Having some crowd-pleasing, simple breakfast ideas is important for Easter Week when you have extra company staying over at your house. On Thursday, I'm going to share another breakfast or brunch idea that is great for entertaining. 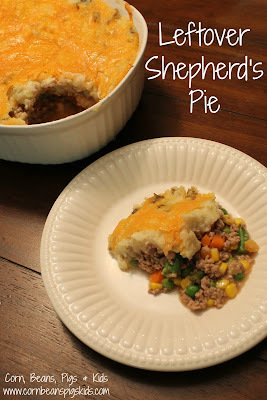 Check out my blogging friends' posts this week and follow along to see the 46 recipes and tips shared throughout the week by following #EasterRecipes on social media. 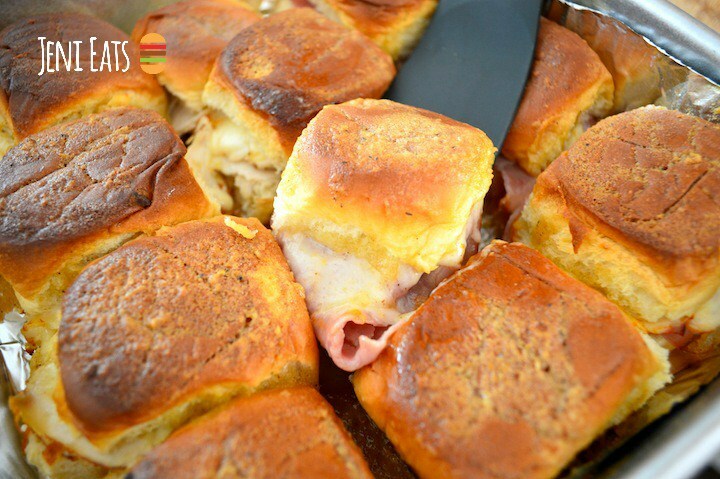 What recipe are you excited to try from today's #EasterRecipes shares? Remember to Comment for a Cause! The sunshine yesterday had me thinking summertime! Now I realize we haven't even started corn and soybean planting, but it had me thinking about what might be on our family's annual summer bucket list for 2017. Planning a summer bucket list is a fun family tradition that our whole family likes to get involved in creating. 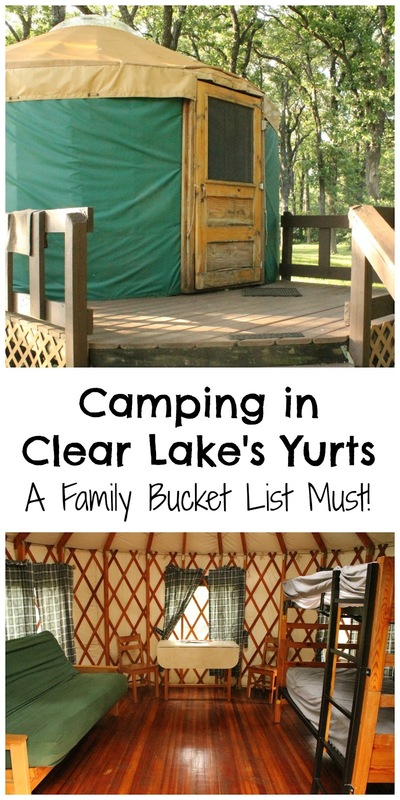 This year we would like to encourage everyone to make their own, and include camping in one of Clear Lake, Iowa's Yurts! Clear Lake's McIntosh Woods State Park is home to boat access to Clear Lake, fishing docks, trails, parks, camping spots, and two yurts! The yurts are a fusion of a cabin and a tent and are located in a private, oak shaded area with its own dock. A look inside the yurt! Each yurt comes with a double futon, twin bunk beds, table and chairs, electricity, ceiling fan, picnic tables, grills and firepits. The yurts also have a nice bathhouse with hot showers and toilets. You are responsible for bringing your own bedding, bath supplies and camping supplies. My family enjoying time on the yurts' private dock. Perfect for watching wildlife, water activity and fishing. To say our family had fun staying in a yurt would be an understatement. The kids loved how we were camping, and Mom and Dad loved how we were camping, but above the ground, and on mattresses. We don't own a camper, so this was a nice alternative for our family. You can rent a yurt for $35 a night. Reservations can be made up to a year in advance and the yurts are available for rent May 1 - September 30. Besides sleeping in the yurts, our family loved relaxing around our fire pit and making hobo packets and s'mores over the fire for supper. We even made cinnamon rolls over the fire for breakfast in the morning. 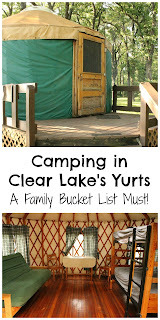 Staying in a yurt is a perfect way to enjoy Clear Lake. Our family loves how Clear Lake has events and festivals all summer (and really all year long). To check out all the possibilities when visiting Clear Lake be sure to visit www.clearlakeiowa.com and order their visitor guide or view the digital edition. Some of our favorite family activities in the Clear Lake Area are going to City Beach and swimming in the lake and jumping around in the splash pad, and participating in the childrens' programs at the Surf Ballroom. We also love to grab a bite to eat at PM Park and go to the Viking Drive-Inn for ice cream! So with all of this contagious sunlight, start planning a summer getaway for your family to Clear Lake! Have you been to Clear Lake before? What are some of your favorite summer or family activities? Remember to Comment for a Cause. 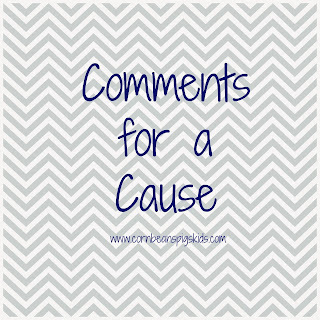 It's the first of the month and no foolin' I have a report on Comments for a Cause. 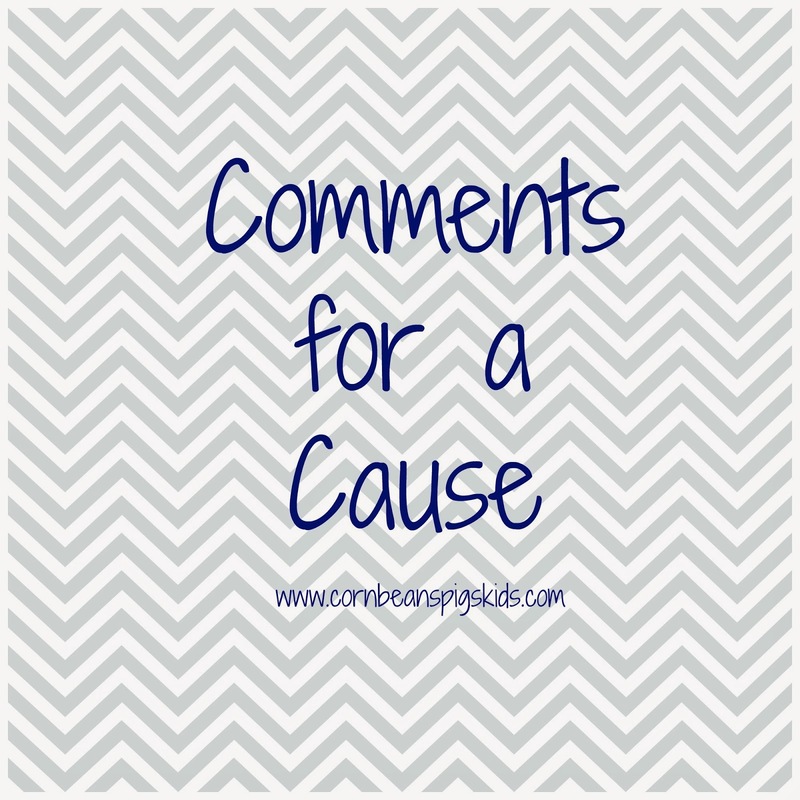 Since the beginning of the year things have been busy and after some refocusing the last couple of weeks I'm excited to get back on track with monthly Comments for a Cause. 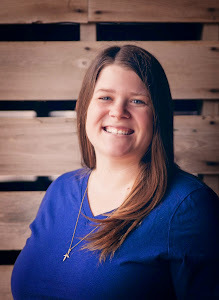 To get started let's talk about the Ronald McDonald House. Since January, I have had a total of 83 comments, creating a donation of $41.50 to help out families with hospitalized children staying at one of the 362 Ronald McDonald Houses worldwide. Thank you for all of your support. Now for the month of April I'm looking forward to helping farmers and ranchers affected by the wildfires in Kansas, Oklahoma, Texas and Colorado by donating $0.50 for every comment made on my blog to the Ashland Community Foundation Fire Relief Fund. In March a wildfire spread across the states of Kansas, Oklahoma, Texas and Colorado. More than two million acres have burned. Tens of thousands of cattle and other livestock have died and tragically seven people also lost their lives. Farmers across the country are stepping up to help their fellow farmers and ranchers by donating supplies, time and money to get these communities the support they need, and this month I'm doing my part by donating to the Ashland Community Foundation Fire Relief Fund, an area hit severely by the wildfire. My heart goes out to all of those affected by the wildfires. My heart also goes to everyone that is lending a helping hand. 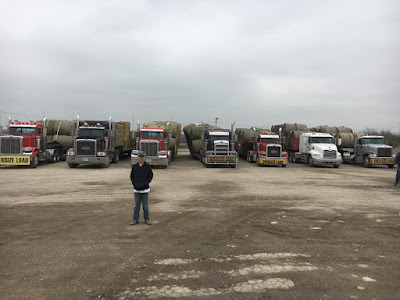 In fact, just today, some friends of ours were part of a hay convoy down to Kansas to help ranchers whose grasslands and hay resources that were burned. 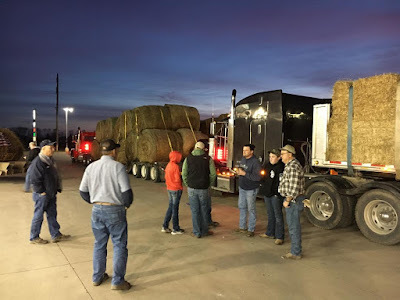 This group of farmers from the Henry County, Iowa area not only donated hay, but time, fuel and semi-trailers to make the long distance haul to south of Dodge City, Kansas. 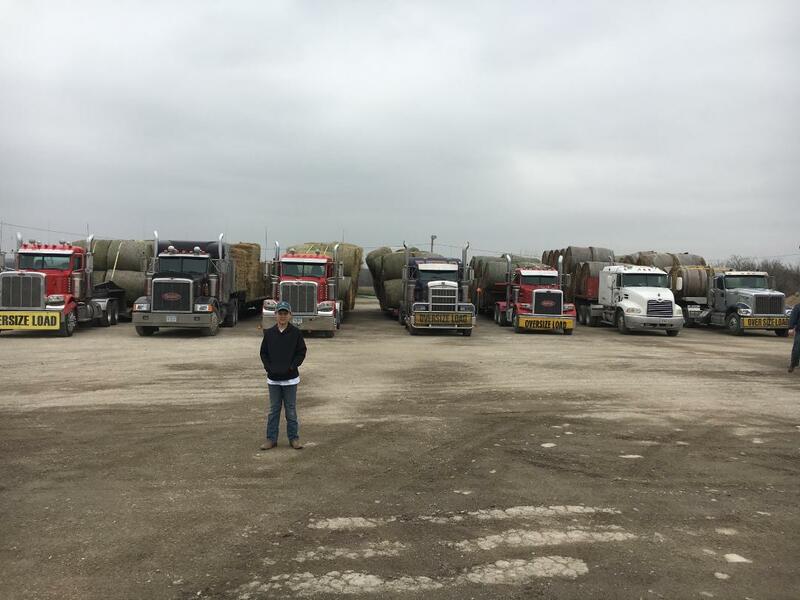 One of our friends said that he was happy and honored to help and knew that "if something happened to us (Iowa farmers), they (Kansas ranchers) would come help us." So help support farmers, ranchers, families and communities impacted by the wildfires in Kansas, Oklahoma, Texas and Colorado by commenting all month long. Check out my Farmers Helping Neighbors on National Ag Day post to find out other ways you can help too. Do you know of other ways people are helping the wildfire victims? 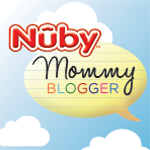 Please share in the comment section and remember to Comment for a Cause all month long!